Discussion in 'The Media Room' started by Golden Retriever, Mar 21, 2017. 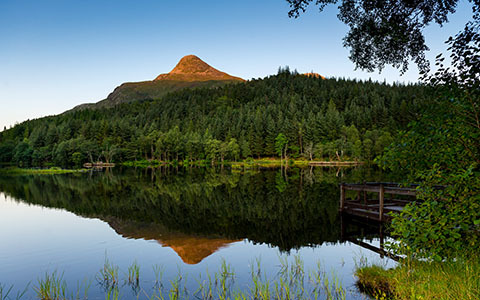 The last rays of the day over the Glencoe Lochan, Scottish Highlands, during a warm evening of July 2014. Thanks to K.G. for knowledge and inspiration. The midges ate me.